As Lincoln fought to preserve the Union, Chicagoans rallied to support him and the Northern effort. Visit locations significant to Chicago during the war with guide Kevin Naughton. Stops include the site of the Wigwam, where Lincoln won the nomination for president; the site of the Camp Douglas, a training center for Northern troops and later a prisoner-of-war camp, and the site of the US Circuit Court building where Lincoln practiced law. 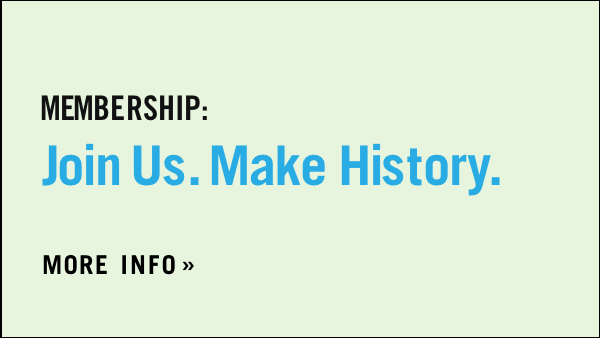 $55, $45 members, Meet at the Chicago History Museum. Tour runs 3.5 to 4 hours.